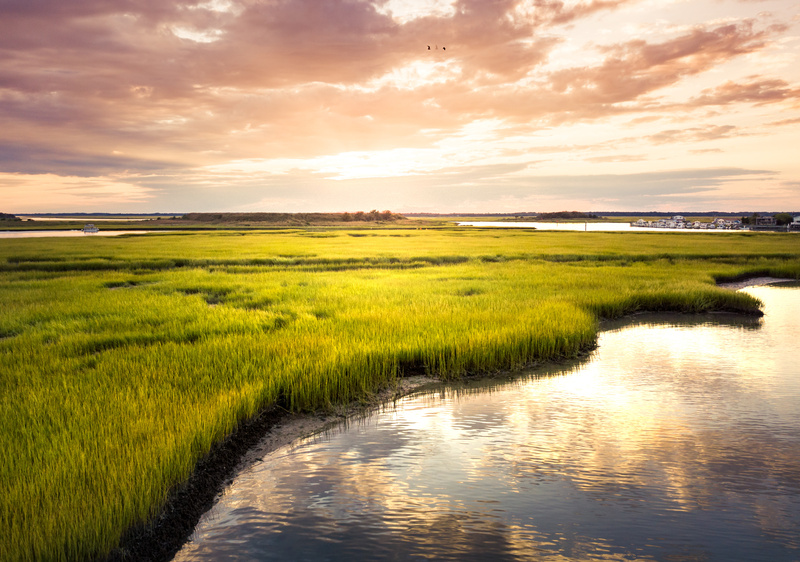 Independent mediators – what the researchers call “wetland restoration brokers” – could help navigate the economic and political pressures that make restoring wetlands and other natural resources challenging. A broker could help settle conflicts among stakeholders, and even conflicts between stakeholders and the environment, said Luca Marazzi, author of the paper. The Everglades is home to threatened plants and animals, it absorbs flood waters from storms, and it feeds into the water supplies of 33 percent of Floridians. Since 1945, it has been drained to half of what it was for agriculture and urban development. In 2000, Congress developed the Comprehensive Everglades Restoration Plan to increase freshwater flow throughout the wetland.The more than 60 projects proposed were expected to be completed by 2030. But, because of South Florida’s booming population growth, economic development and environmental complexity, they will likely not be completed before 2060. Wetland degradation is not limited to South Florida: people have destroyed 50 to 87 percent of the world’s wetlands, according to the paper. The paper was developed in collaboration with the University of Florida, two universities in Australia, and the Florida Coastal Everglades Long Term Ecological Research (FCE LTER) program. Funded by the National Science Foundation and housed at FIU, researchers in the FCE LTER program lead some of the largest and longest studies on how climate, water and people effect the Everglades. It was published in Solutions Journal.